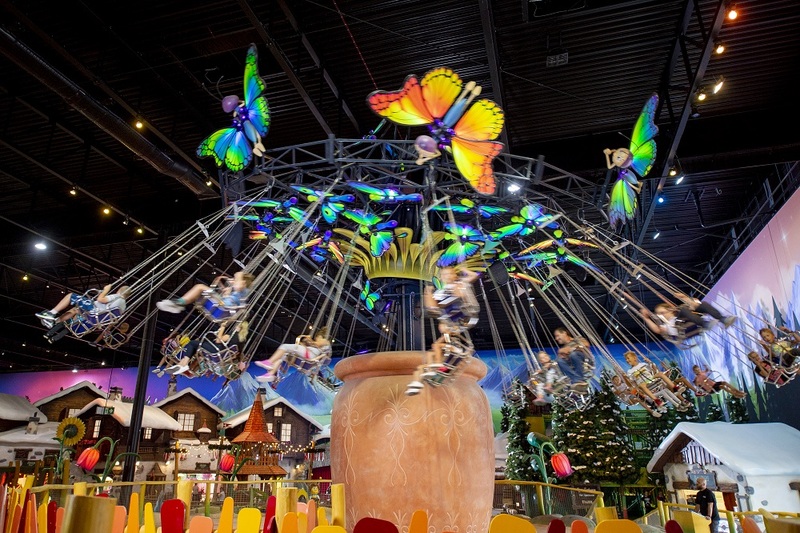 After years of intensive preparations and a €20m investment, Poland’s Majaland Kownaty celebrated its grand opening. 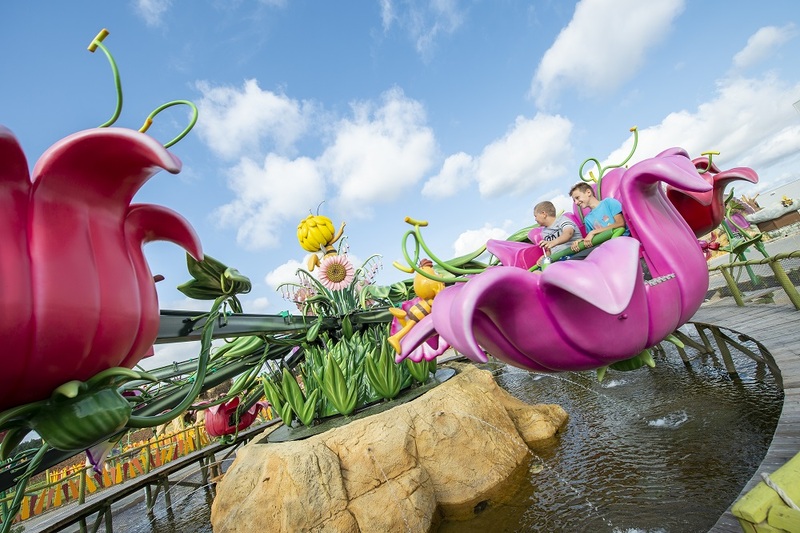 Momentum Capital partnered with Plopsa Group, the amusement division of the entertainment company Studio 100, to create the park – which invited a number of industry VIPs to its opening ceremony. The fully themed park has both indoor and outdoor areas, as well as a number of amusements and rides. Little ones can enjoy the Butterfly Flight Swing, a soft play area and adventure playground, splash pad with fountain, Falling Tower ride, Frogs ride, and more. Majaland Kownaty also features a family-friendly Zierer coaster, Wikingów, based on the Studio 100 character Wicky de Viking. 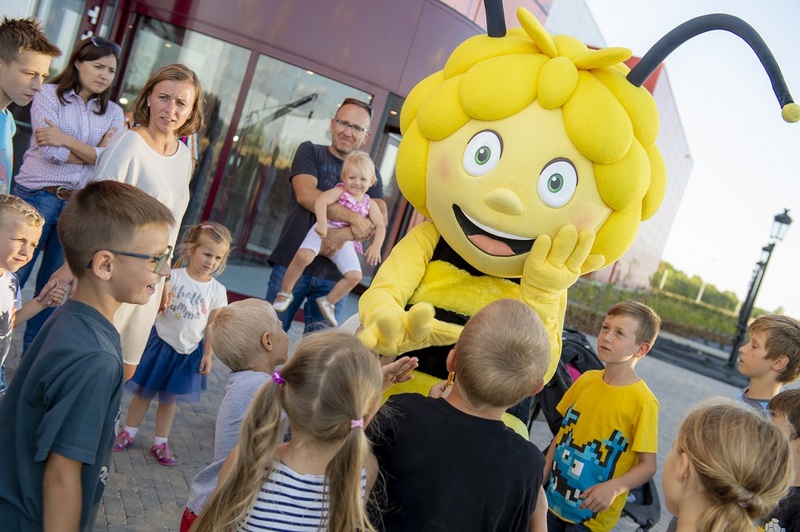 Studio 100’s Maja the Bee character provided the inspiration for the park’s name and theming, and Plopsa Group hope the popular IP will attract visitors from neighbouring countries.